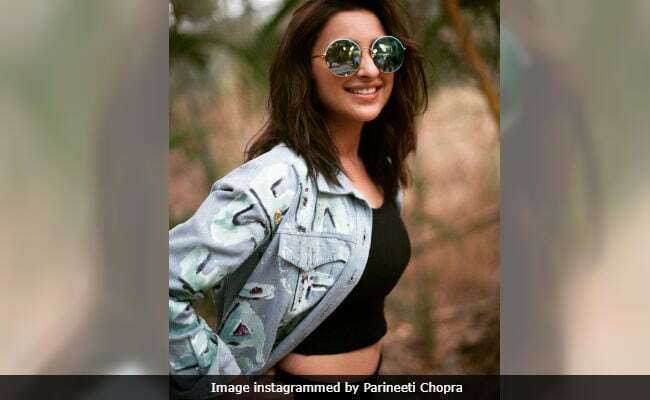 Actress Parineeti Chopra's latest Instagram post is a hit with the Internet. The 29-year-old actress, who recently lost kilos, posted a picture of herself which shows her stretch marks. "Flaunting stretch marks proudly," wrote one user in comments. Recently, actress Kareena Kapoor's photoshoot for a magazine was heavily criticised on social media for allegedly photo-shopping her stretch marks (this was Kareena's first photoshoot after losing the baby weight). But the Internet is mighty impressed with Parineeti. "The stretch marks represent your hard work," read one comment on the post, which had over four lakh likes in 13 hours. Bright blue sunglasses for life!!! thanks @drishtiplatinum for these beautiess!! Parineeti took a gap of three years after 2014's Kill Dil to work on her fitness. Speaking to news agency about her 'fat-to-fit' story, Parineeti had said in an earlier interview: "I have struggled with my weight. I was big and unhealthy, not chubby. I took it upon myself to work towards this. There was pressure of Bollywood to bring me on right part. I am fit now. People need to be fit no matter what size they are. 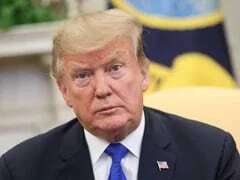 I was big and unfit. It took me a year and half to reach here." On the work front, Parineeti was last seen in Golmaal 4. Parineeti returned to the big screen in 2017 and started her year with Meri PYaari Bindu, which tanked at the box office. Parineeti's upcoming films are Kesari with Akshay Kumar and Sandeep Aur Pinky Faraar and Namaste Canada - both co-starring Arjun Kapoor.